Looking for custom printed boxes? Collapsible boxes? 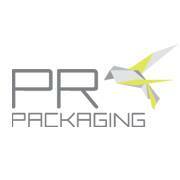 Then approach PR Packaging! They also specialise in garment covers, printed paper bags,…..